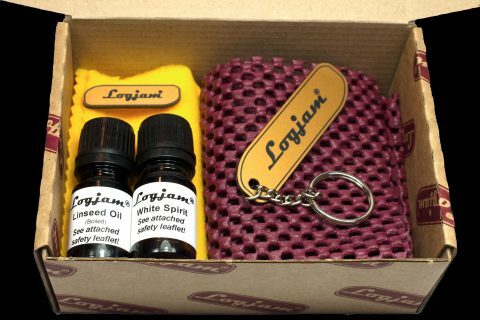 Our Logjam Prolog® has become the standard to beat. 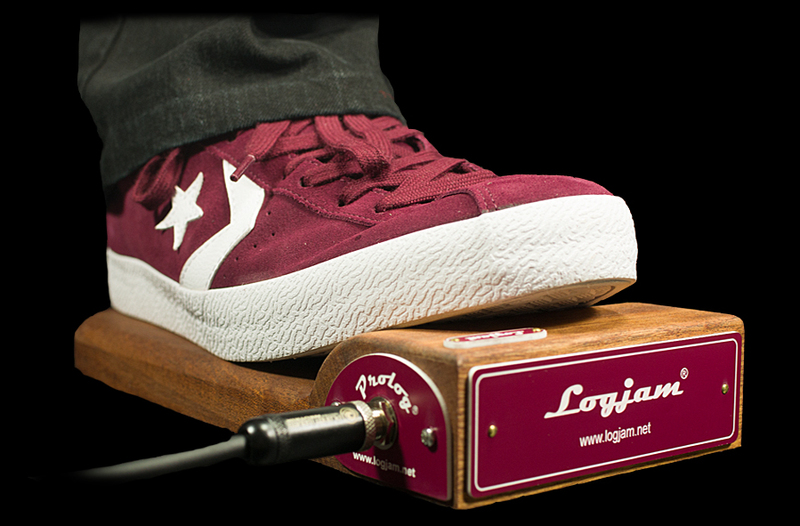 Its incredibly low stomping angle,high output and integral board have made it the choice of professional players the world over. 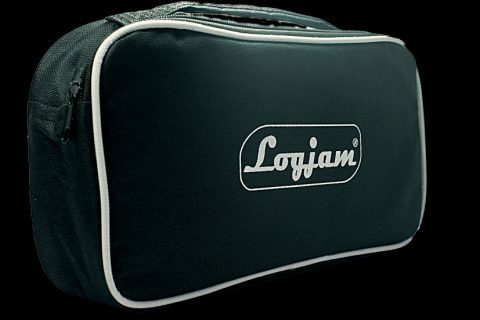 We are offering a FREE gigbag worth £14.95 until the end of April 2019 so get yours now ! 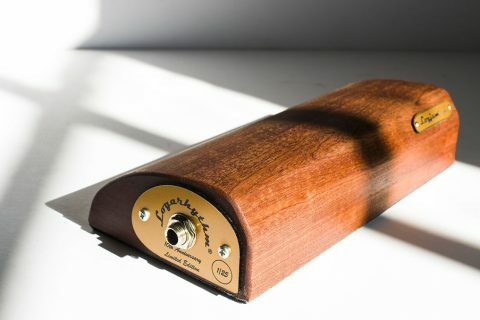 The heel board facilitates back-beats with your heel…dial in a little mid and use a hard shoe and you can get an effect akin to kick drum (pedal drum) and side-stick. NB: Our stompers aren’t digital sample players.They are truly responsive analog instruments. 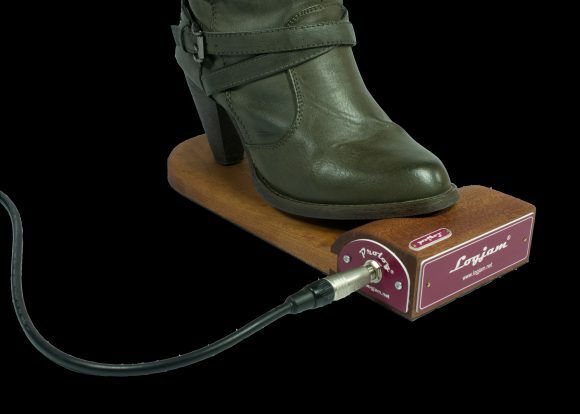 * Low profile for stomping comfort. * Ergonomic and lightweight with integral footboard. 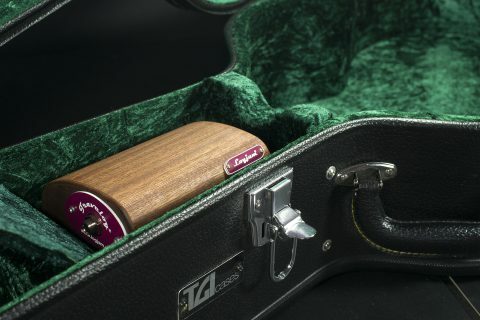 * Made from solid Sapele. I'm tax/VAT exempt, show me prices without tax.